If you've ever experienced the long wait at baggage claim or had your luggage lost by an airline, you know that the convenience of traveling with a carry-on is worth getting resourceful with your packing skills. Scroll down for five key tips to fitting everything you need into a carry-on, and be sure to share your secrets in the comments below! 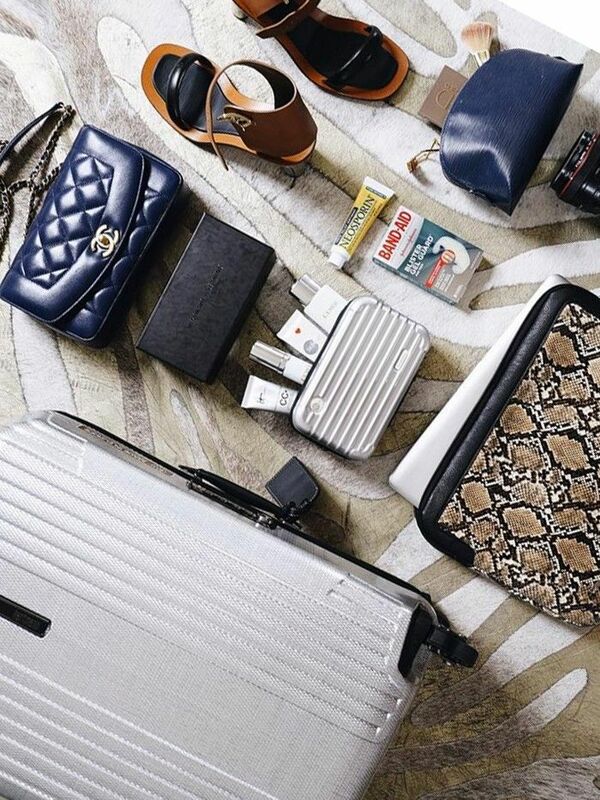 Shoes take up the most space in your luggage, and let’s be honest—you don’t need three different pairs of heels. Bring versatile flats and heels and you’ll be good to go! 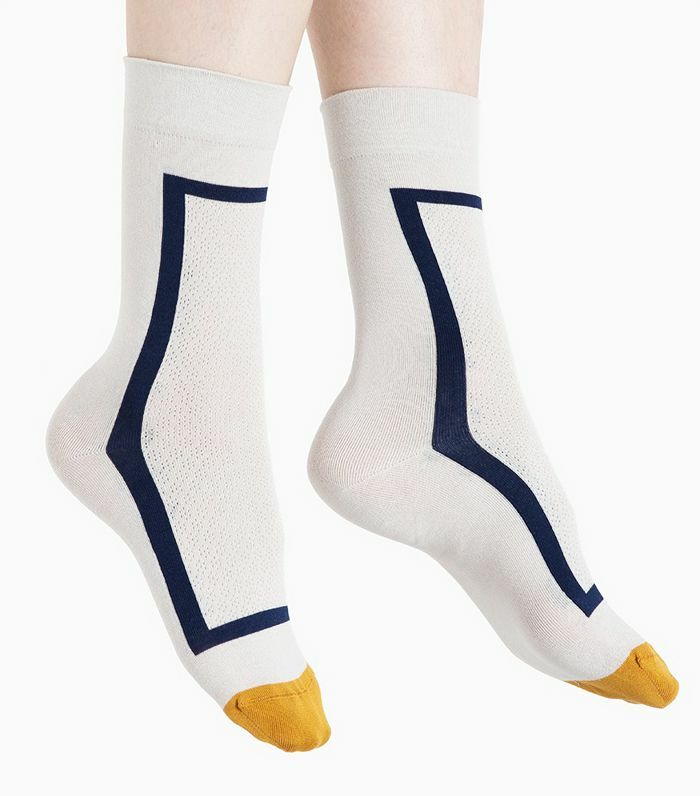 Underwear and socks are easy to squish in small spaces, so focus on the bulkier items first. If you stick to a color scheme everything you pack will pair well together. Translation: You can create more outfits with fewer pieces. Bring a structured tote bag as your personal item. You can slip a mini-purse inside it, as well as anything else that takes up unnecessary space in a carry-on! If you’re going somewhere cold, wear your outerwear and boots on the plane to save space in your bag. Your coat can double as a pillow! Keep scrolling to shop cute travel-appropriate pieces! Did you find any of these tips useful? Share which ones in the comments!